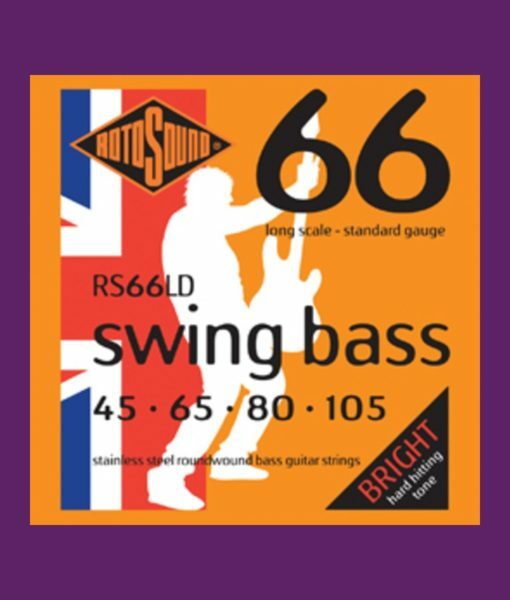 The string that started a revolution and brought the bass player from the back line to the front. 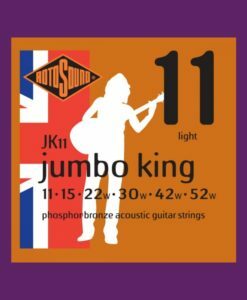 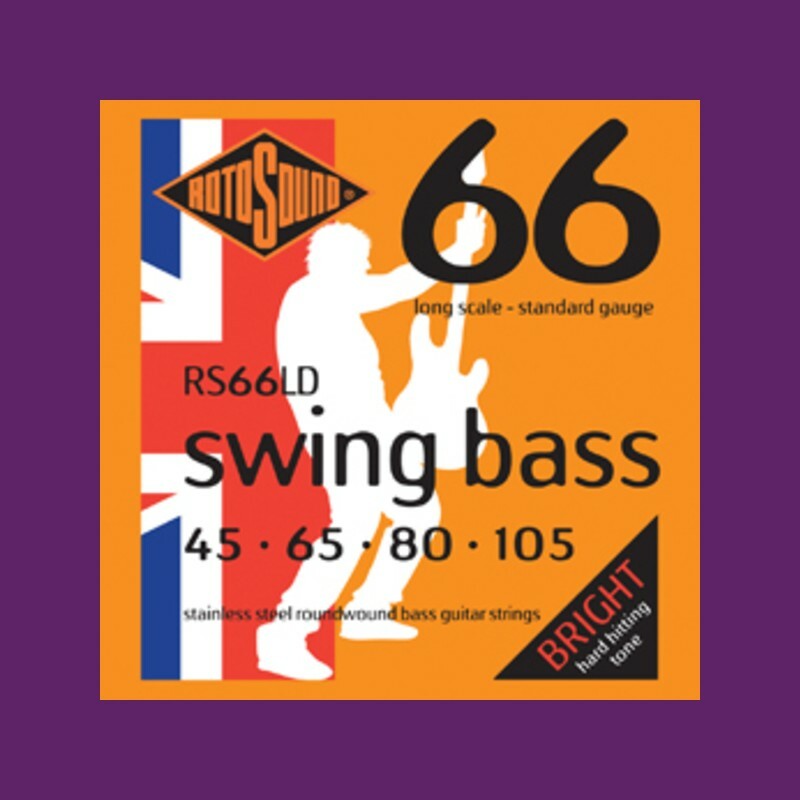 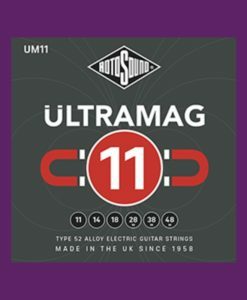 This is the string that James How and John Entwistle perfected into what was to become the industry standard. 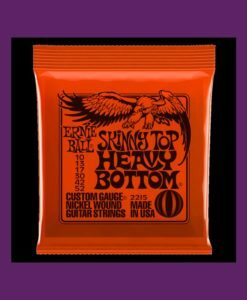 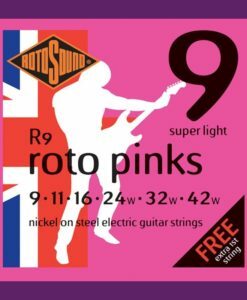 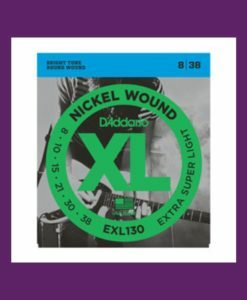 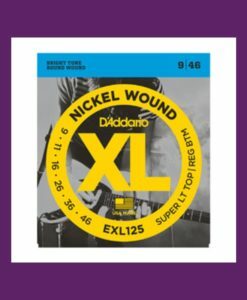 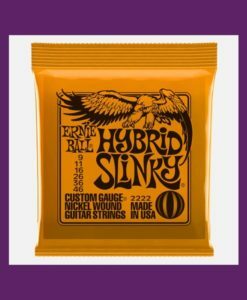 The bright punchy high energy sound this string offered and so much a big part of early rock music as we know it, quickly grew in popularity to all four corners of the globe and remains the leading contender to this present day.